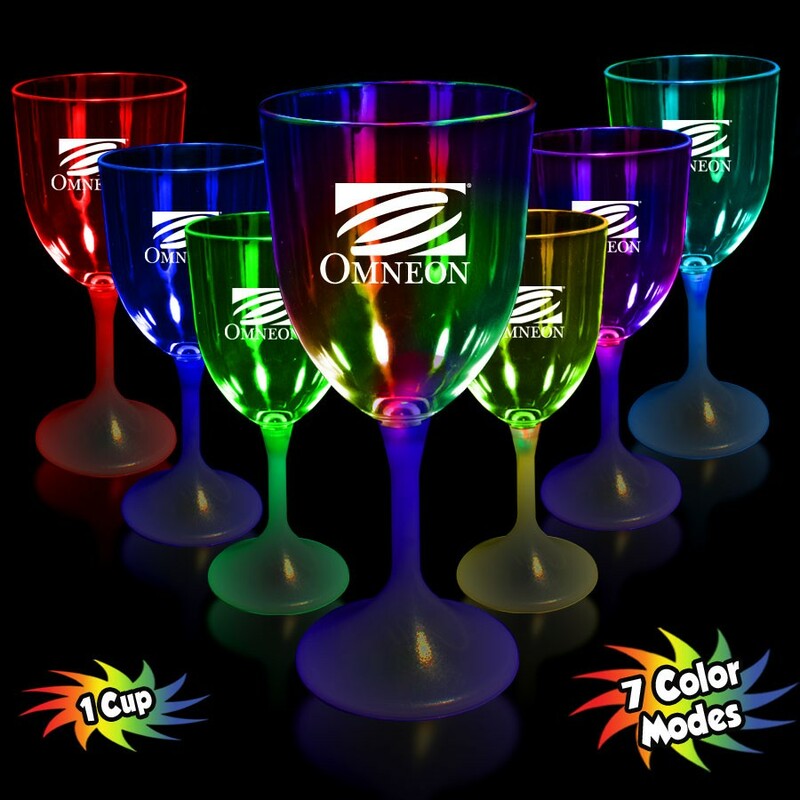 New style of Lighted Barware, this Wine Glass has the 3 High Powered L.E.D. 's mounted up in the stem to concentrate the illumination into the glass (where the imprint resides). The white base and stem highlights the illumination effect. Please Note: These glasses are packed in bulk (24 glasses per carton). Each glass is broken down into two pieces. This is done on purpose to reduce the exorbitant cost of freight vs.shipping fully assembled space wasting glasses. 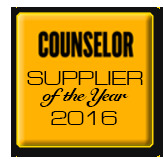 The two parts snap together easily and quickly and will save you huge amounts on shipping. 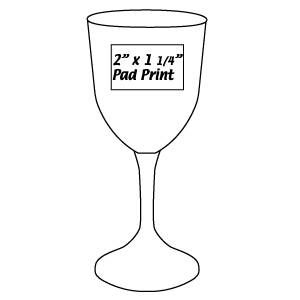 We also offer an alternative Lighted Wine glass (Item: LIT802). We Pre-Assemble this glass for you and pack in individual color boxes. Shipping charges can become a major factor for this item.